Are you ready for the PICK OF THE WEEK?!! You better be you lucky,lucky people! Join Simon and Sheldon as they discuss the MANY books this past week. 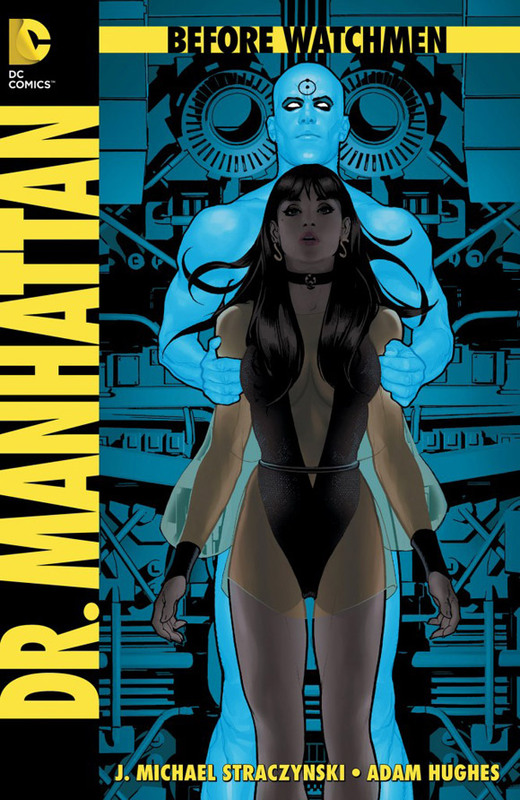 Sheldon was the man with the pick and he went with Before Watchman: Dr. Manhattan written by J. Michael Straczynski with art by Adam Hughes from DC Comics. What? it wasn’t your pick? Well that is ok because the guys also discuss Amazing Spider-Man, The Rocketeer: Cargo of Doom,Batman Inc, The Savage Hawkman,2000 A.D. and Wolverine! See we care. So sit back and enjoy the newest episode of the P.O.W. See you in seven with episode 300.